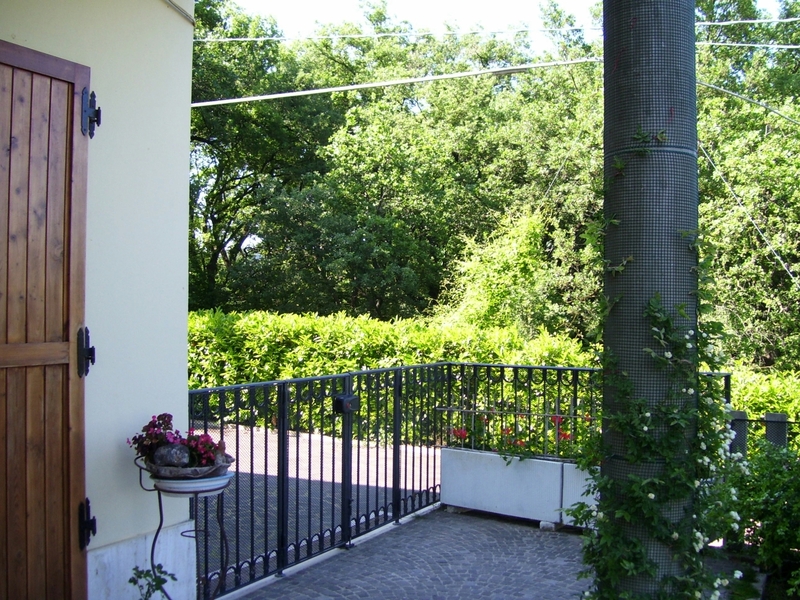 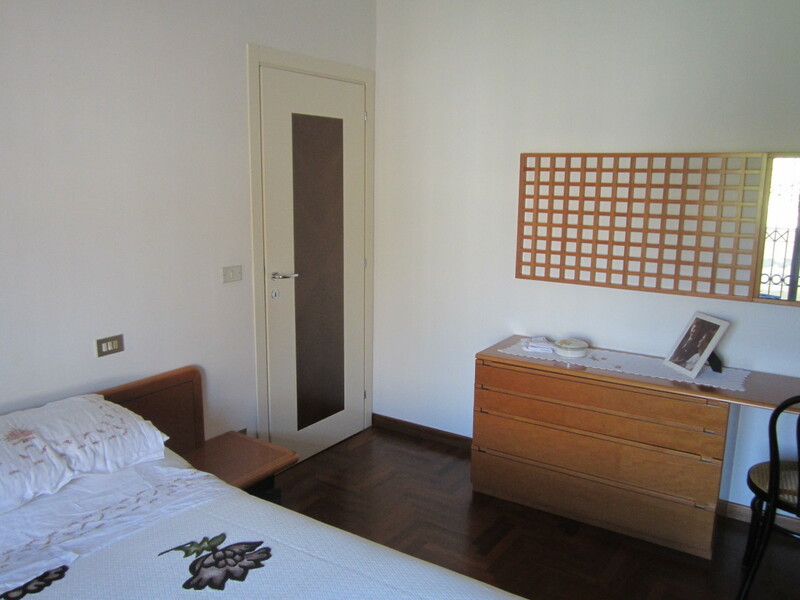 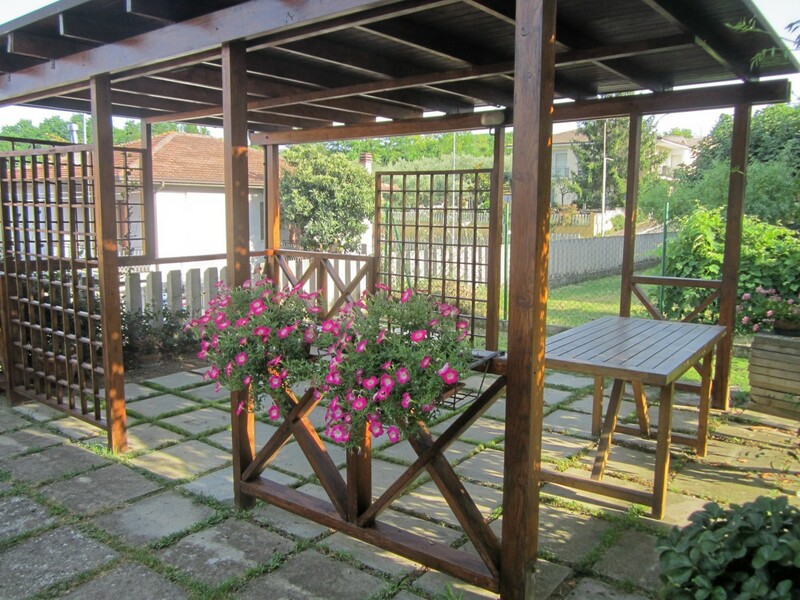 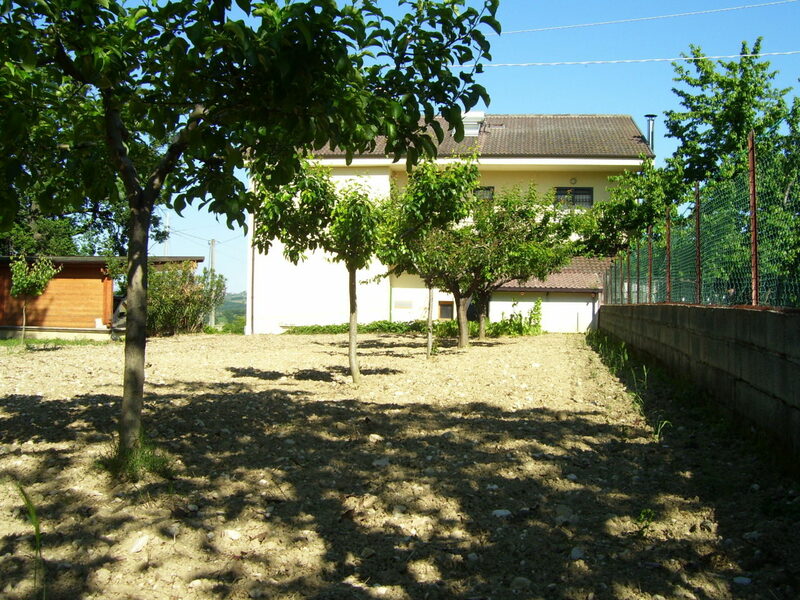 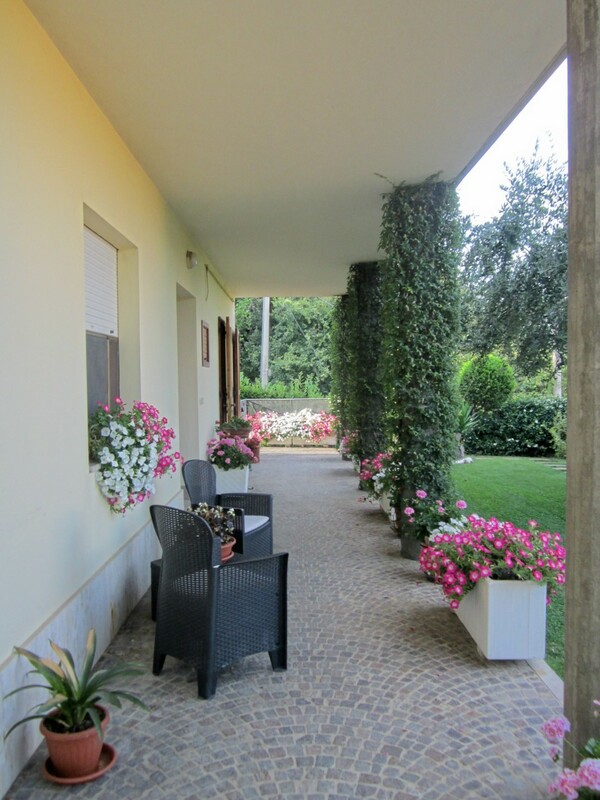 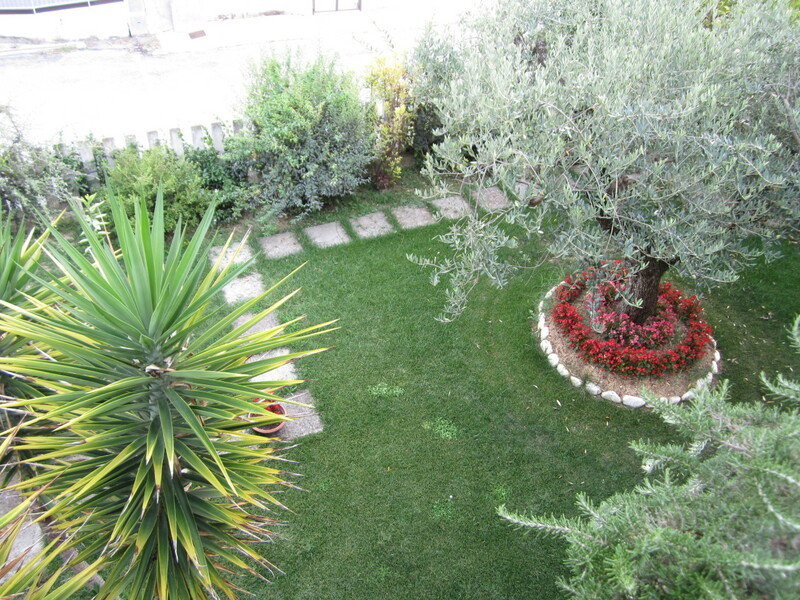 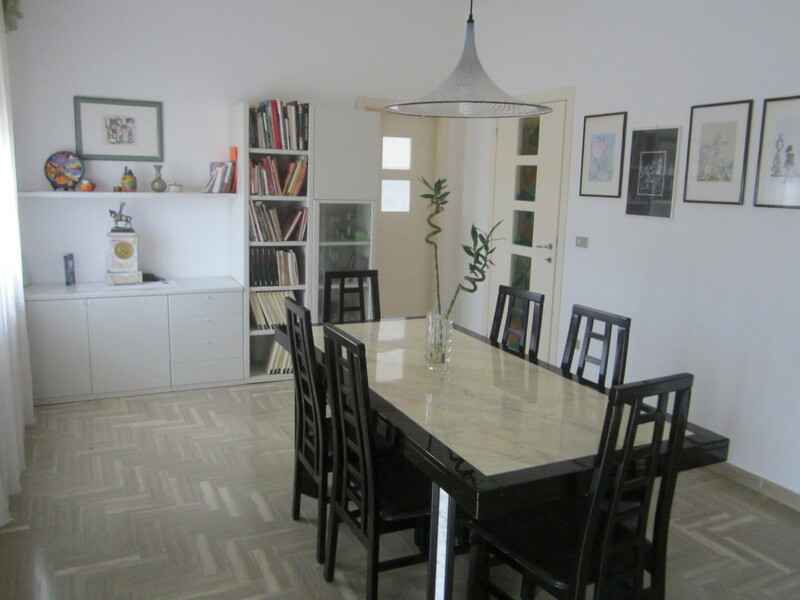 Villa for sale in Loreto Aprutino. 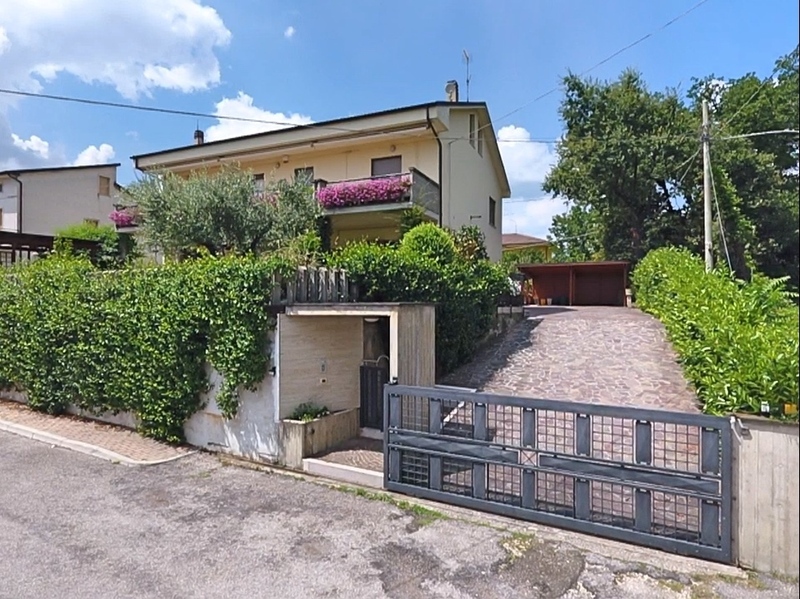 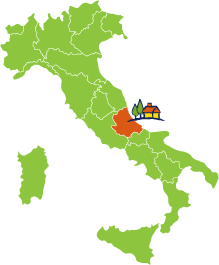 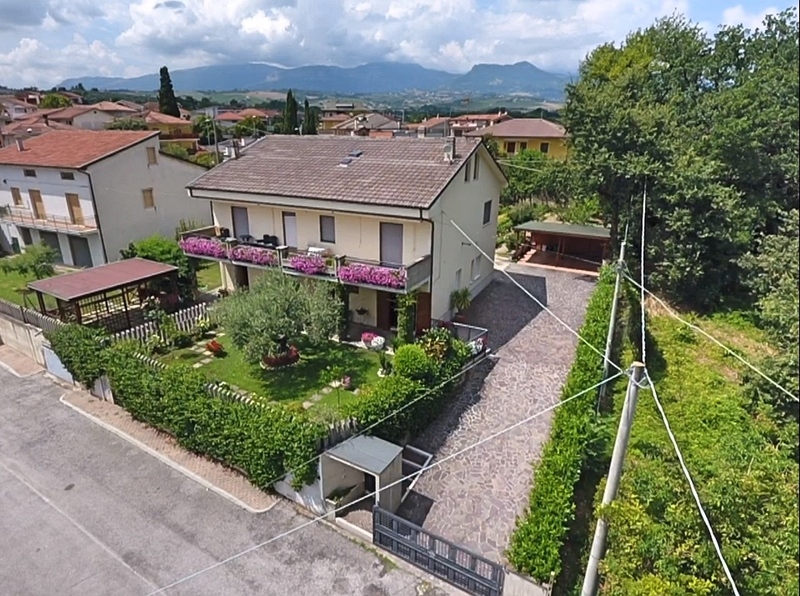 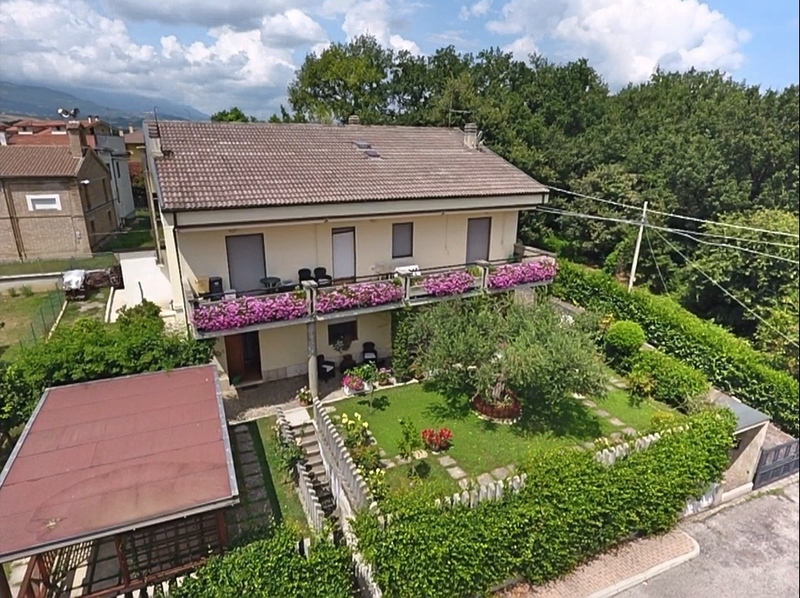 The property is located a short distance from the sea and the mountains and set among the vineyards and olive groves in the Loreto hills in the district of Passo Cordone. 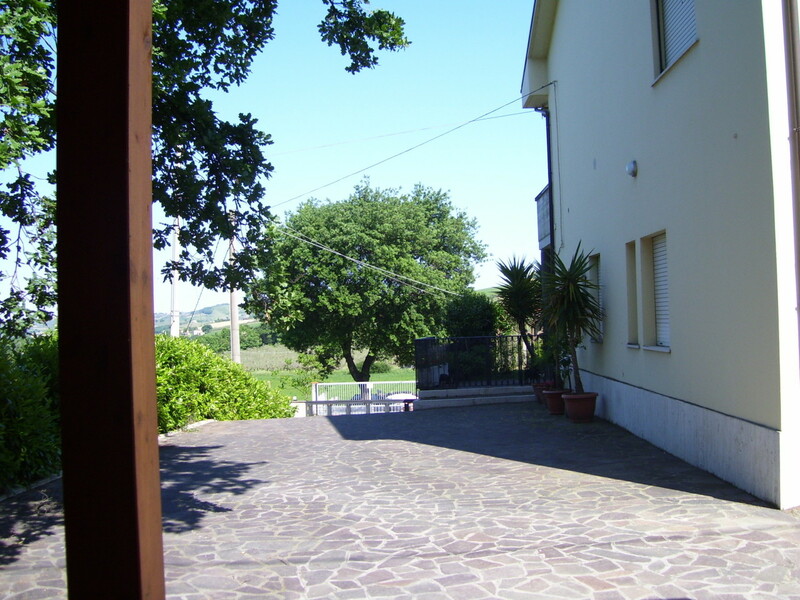 The property has two floors plus a cellar of 25sqmts and an attic. 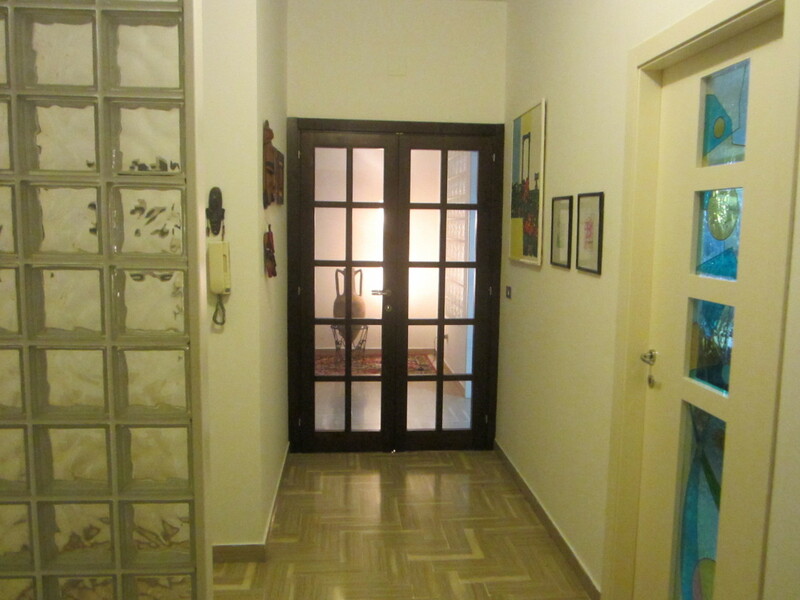 The ground floor measures 80sqmts and comprises a kitchen, dining room, two bedrooms, bathroom and toilet. 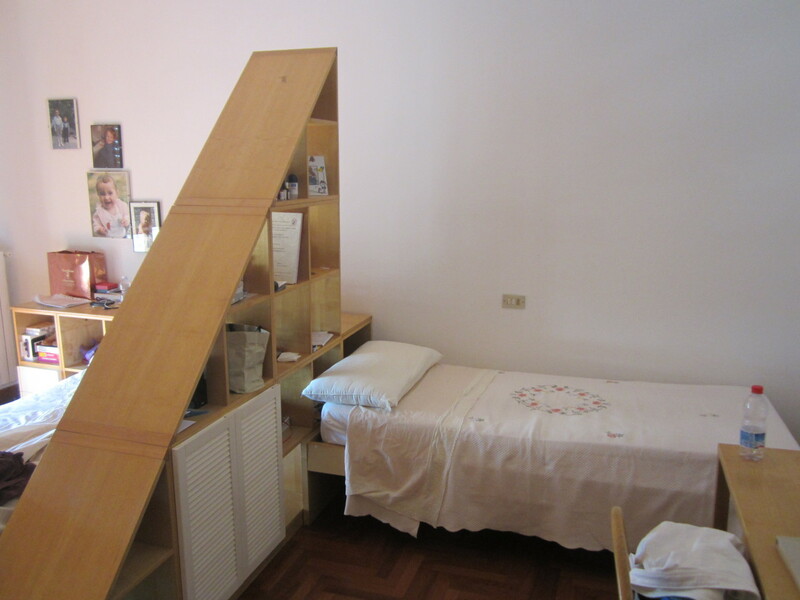 On the same floor there is a large multi purpose space currently used as a gym with a surface area of 45sqmts. 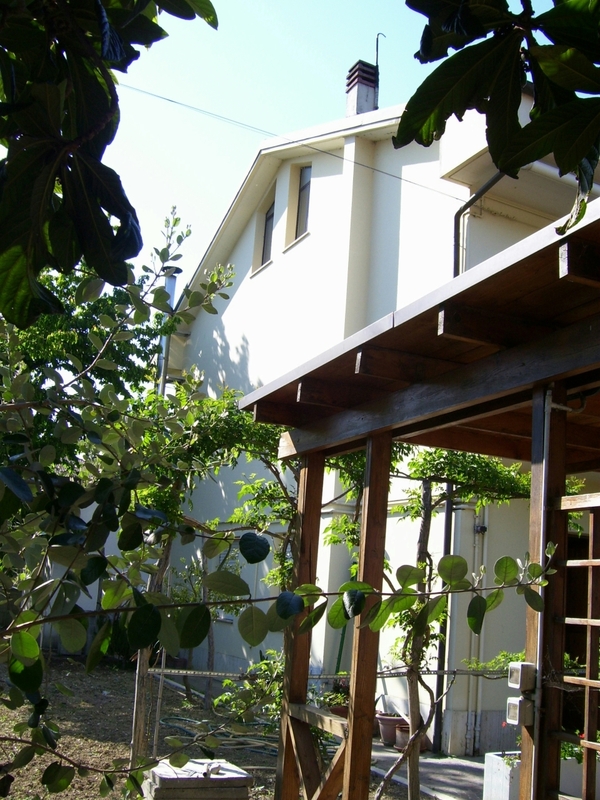 The first floor measures approximately 155sqmts, and includes a kitchen, dining room, living room, two double bedrooms, bathroom and a large veranda. 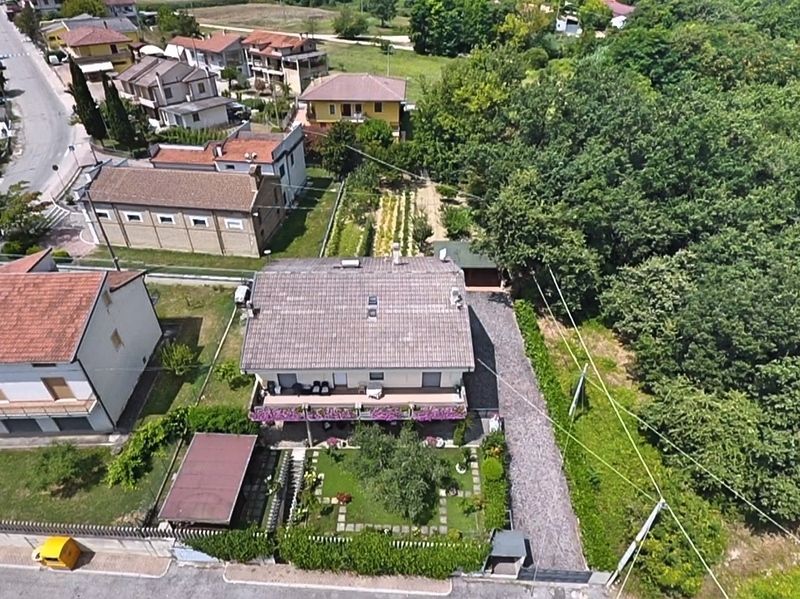 The building also has a large garden and also a plot of land at the back, which can be used for the cultivation of an orchard, or ideally for the construction of a swimming pool, with room for a covered parking space. 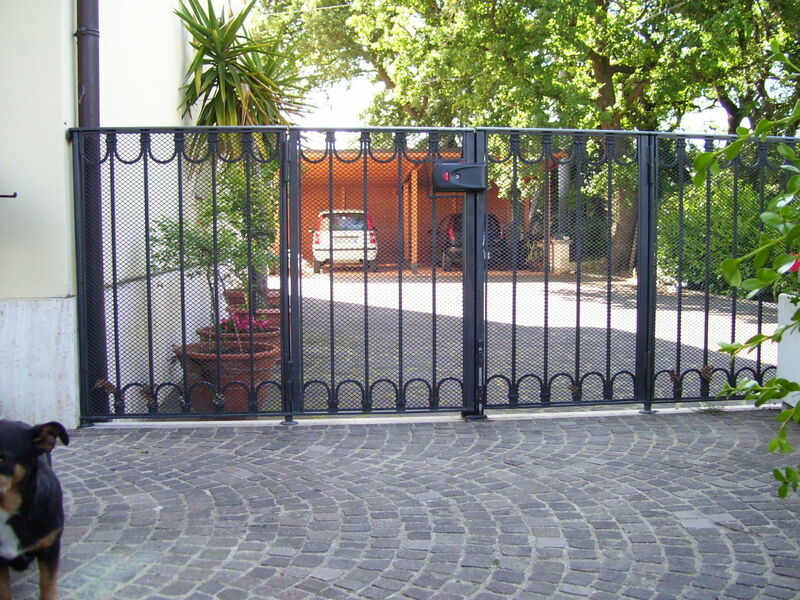 The property is fully fenced. 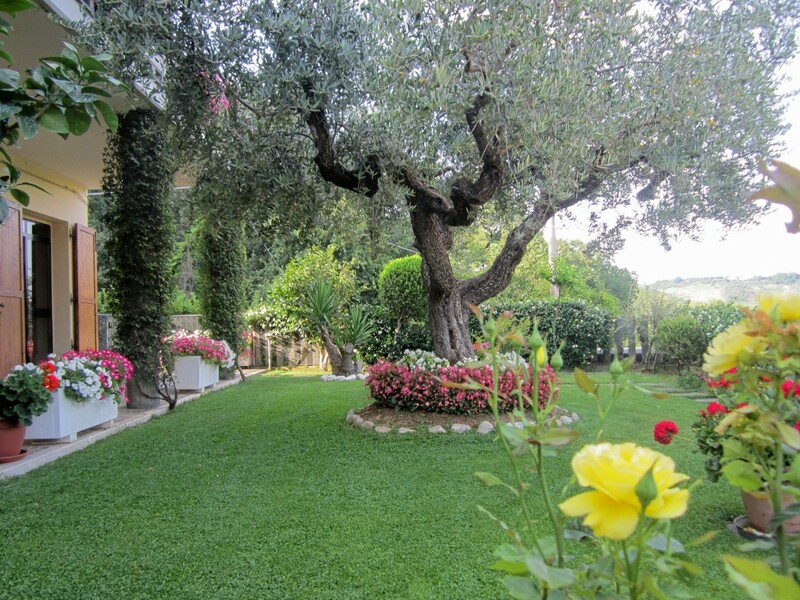 The house lends itself to use as a holiday rental, or B&B.